Image Stop focusing on others. focus on yourself!! 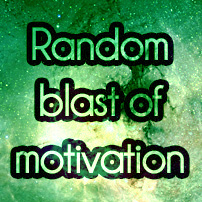 : Motivated.us your motivation daily. Position Home > Image Stop focusing on others. focus on yourself!! Image Stop focusing on others. focus on yourself! !